Following the expansion of the Mahgul brand into their popular luxury prêt line ORO in 2016, the young brand continues to evolve its signature ethos into different design avenues; to this end Mahgul announces an exciting partnership with the innovative Al Zohaib Textiles to launch their debut lawn collection for S/S 17 this April: Mahgul Lawn for Al Zohaib Textiles and we for one, CAN’T WAIT! Mahgul Lawn for Al Zohaib Textiles consists of 14 unique prints, 10 of which will come in two distinct colour ways. The collection stays true to the fashion houses’ aesthetic and embraces the essence of lawn and its plurality as a pure and simple fabric. Mahgul Lawn for Al Zohaib Textiles S/S ’17 will channel an uncluttered aesthetic with a more defined sense of design and motifs within a range of refreshing colour combinations. 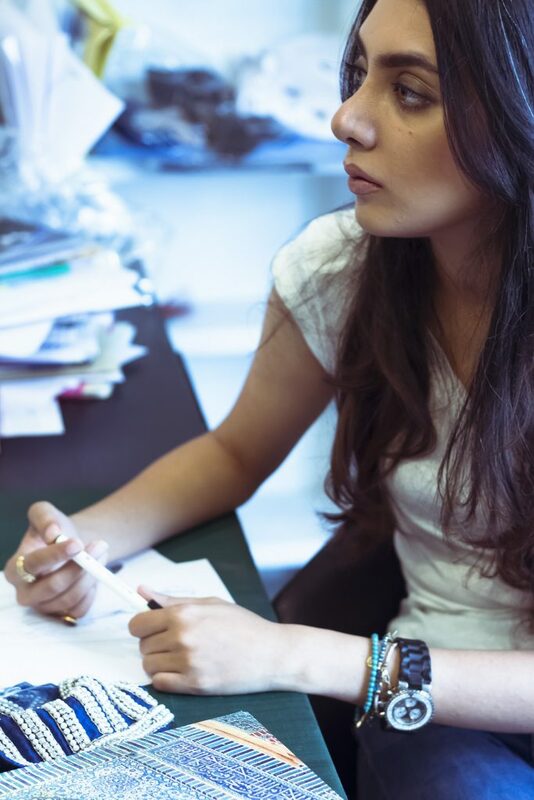 “We at Al Zohaib Textiles specialize in producing high quality lawn and have a reputation for innovation; be this within our in house collections or designer collaborations. 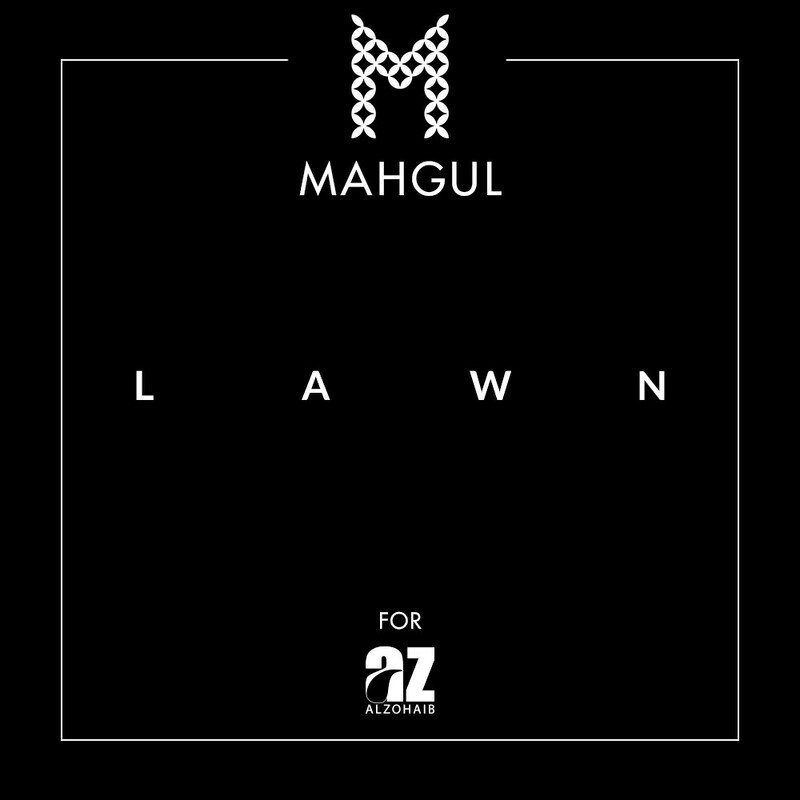 This year we are pleased to announce our collaboration with MAHGUL; we believe in the brands distinct designer aesthetic and creativity; Mahgul’s uniqueness is the simplicity and edge in their designs; they always strike a unique chord and are never unnecessarily cluttered or overworked and that is what appeals to us, most specifically within the clutter of the lawn arena. 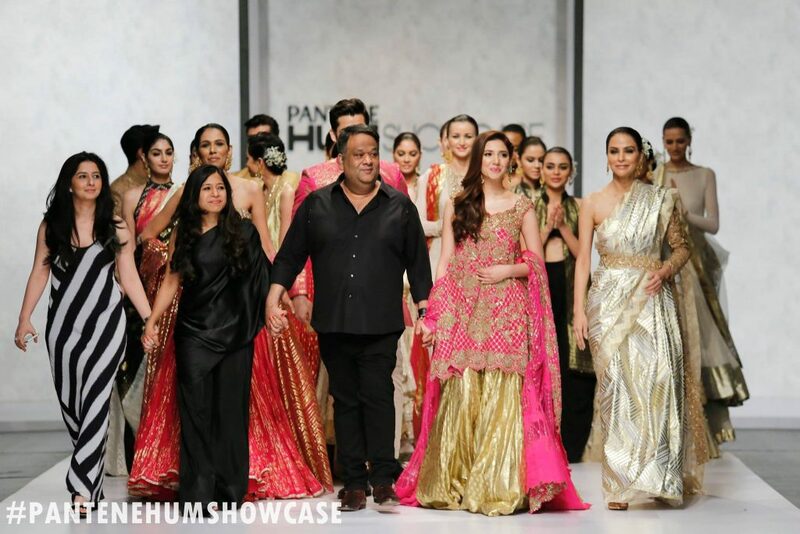 We are excited to see the response of patrons to the collection and endeavour to present a collaboration which fuses our textile quality and strength with Mahgul’s signature aesthetic.” said Zohaib Nagda, Director at Al Zohaib Textiles. MAHGUL Lawn for Al Zohaib Textiles will retail nationwide as unstitched three-piece outfits in April 2017, stay tuned for sneak peeks and updates!